Guided Float Trip on the North Platte River - We provide guide service, boat, rod, reel, flies, leaders, indicators, lunch, and beverages. 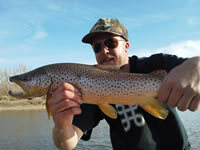 Guided Wade Trip on the North Platte River - We provide guide service, boat, rod, reel, flies, leaders, indicaters, lunch, and beverages. 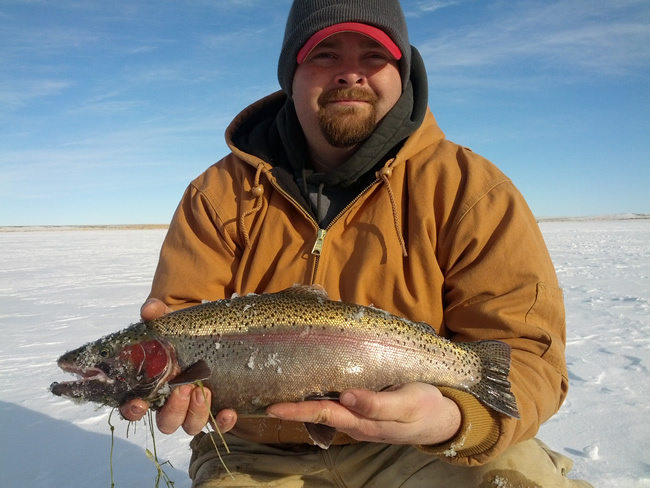 DIY Unguided Drop Camp Fishing Trip - We provide either a fully stocked camp trailer or a wall tent with a cooking stove, heating stove, lanterns, ect. 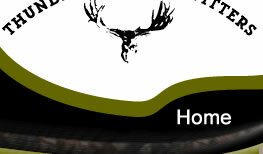 No food or drinks provided. 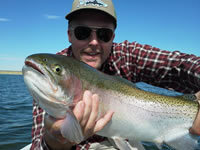 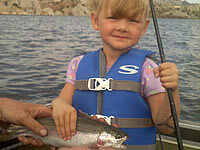 Guided Bait Fishing Trip - We provide rods, reel, bait, tackle, lunch, and drinks. 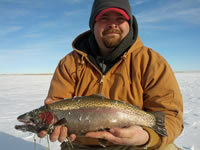 We can select a certain lake to target whatever type of fish you are after. 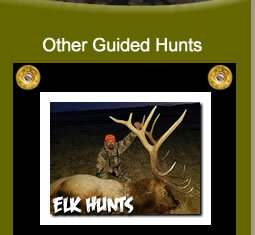 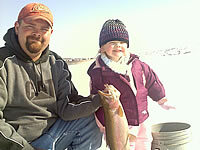 Guided Ice Fishing Trip - We provide auger, ice hut, rod, reel, tip ups, bait, tackle, lunch, and drinks. 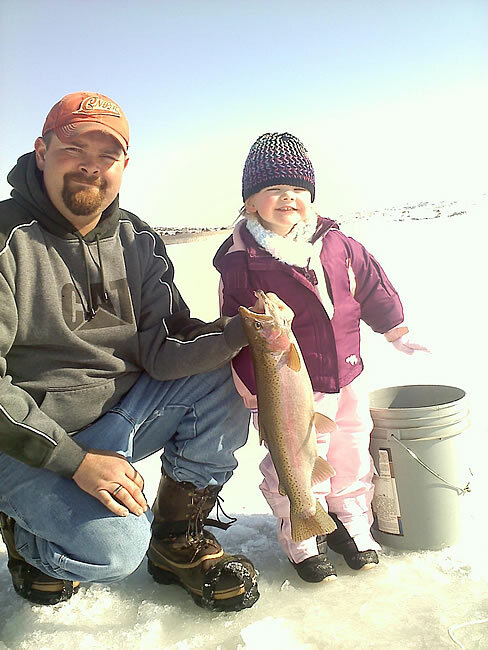 We can select a certain lake to target whatever type of fish you are after. 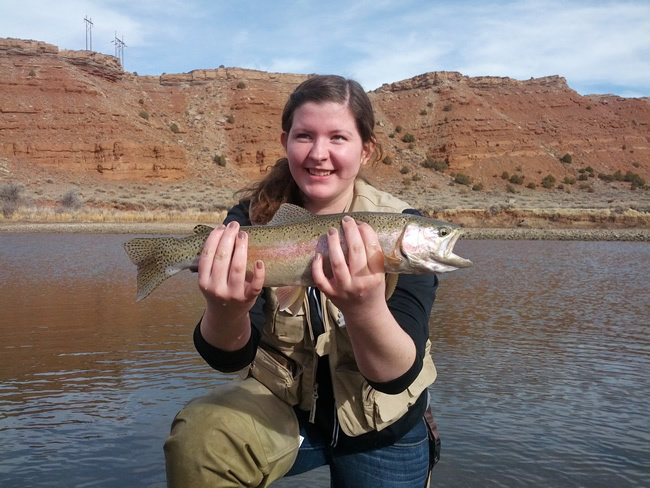 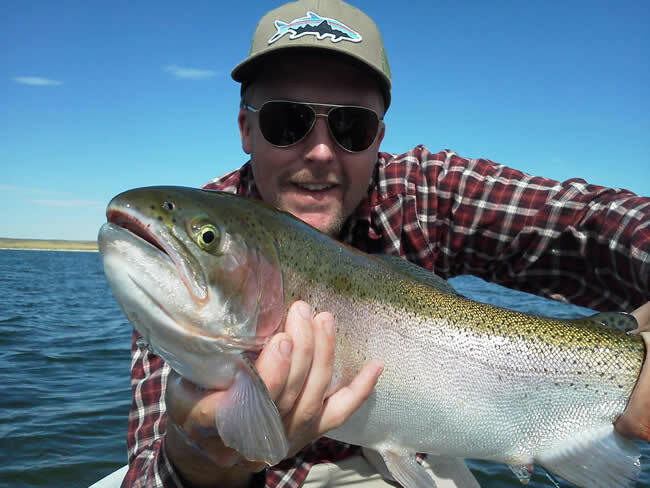 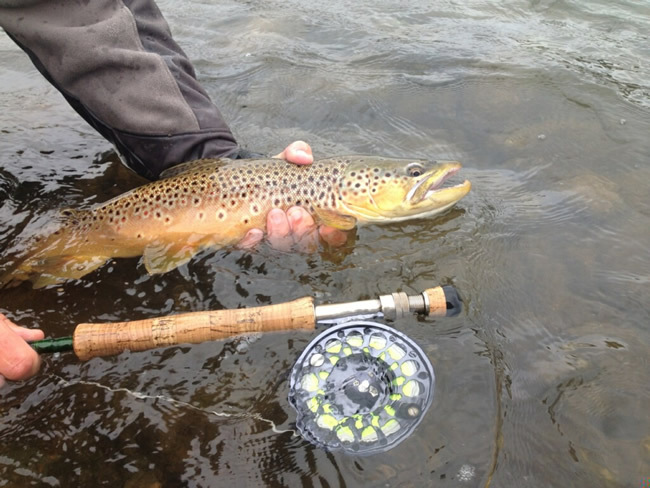 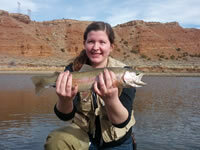 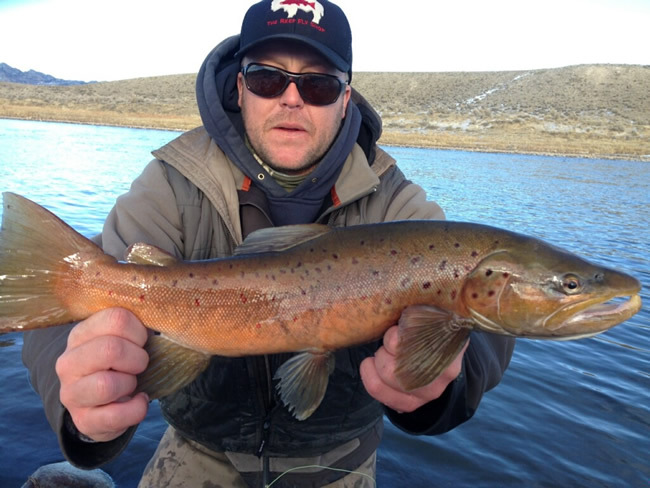 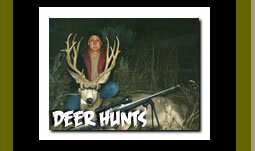 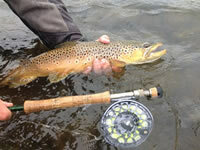 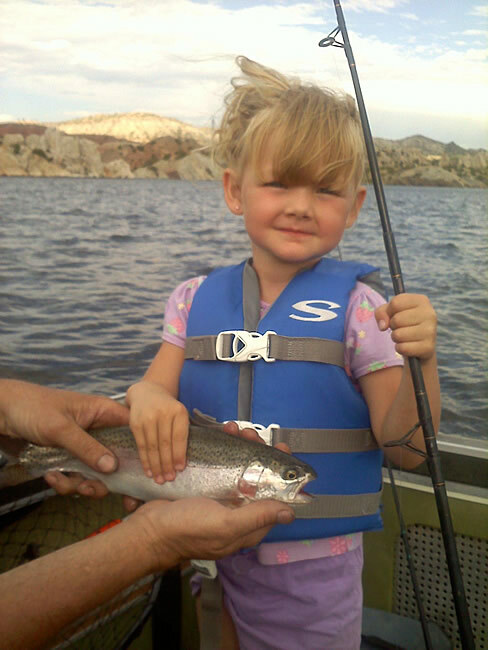 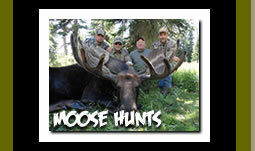 * Deposits for Wyoming Fishing Trip Reservations are required.